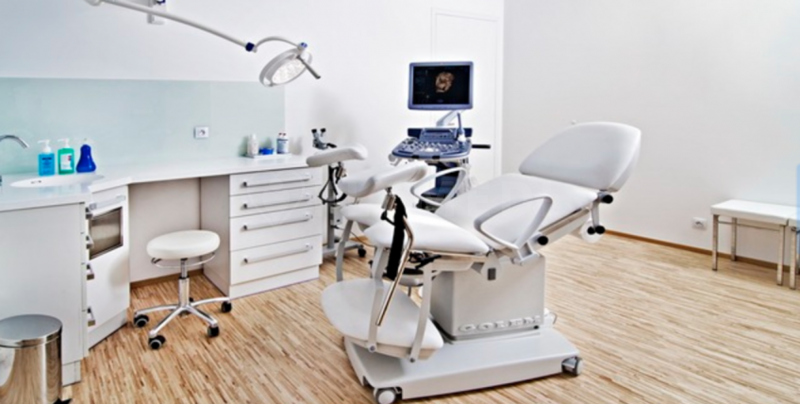 IVF CUBE- Clinic for Assisted Reproduction - was opened in 2011 and is located in Prague. 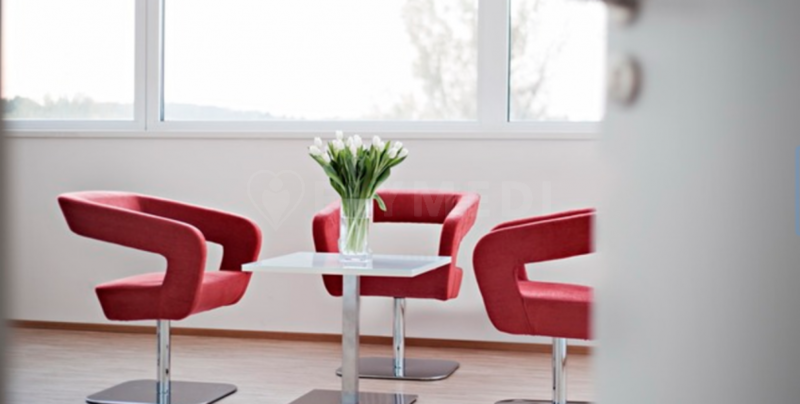 The clinic is dedicated to the issue of infertility treatment in the Czech Republic. They provide a very complex care in the sphere of diagnosis and treatment of fertility disorders. In 2016, IVF CUBE undertook 768 treatment cycles of which 395 cycles were egg donation. The Clinic's experience in this area may make it a good choice for this type of treatment. 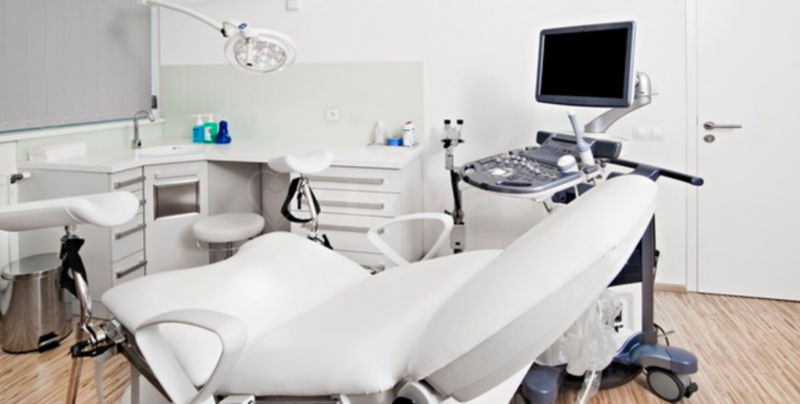 The employees of the clinic have over 15 years of experience in the field of assisted reproduction. 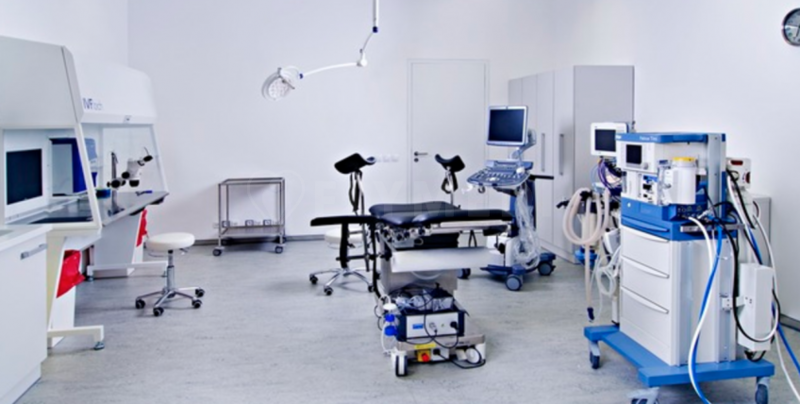 IVF Cube is based on tradition, experience and continual education of reproductive medicine.